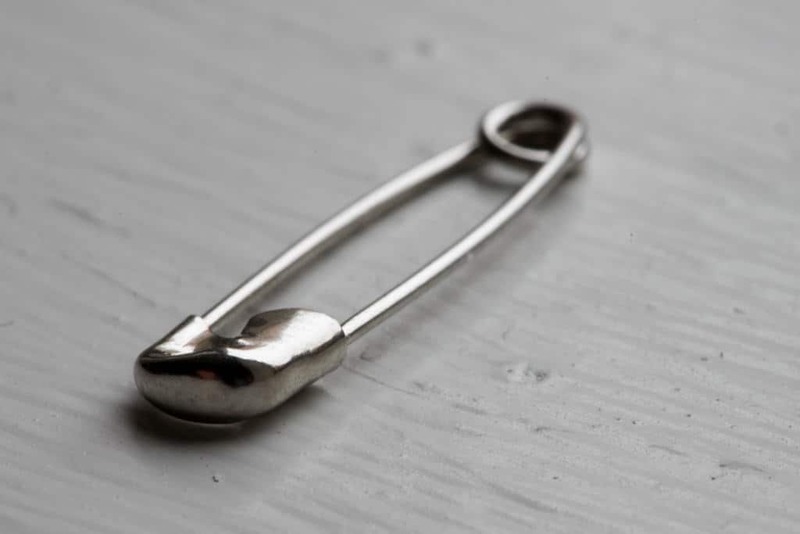 Apparently people have been wearing safety pins to show that they’re against Trump. I get the message and it’s good, but it won’t affect the fact that he’s in office right now, and all people can do is wear a safety pin on their clothing as more of an accessory than a showing people’s disagreements with Trump. I as a Muslim American think it’s a cool concept, but I don’t think it’s the best we can do. We can do better. Rallies were a great way to start. Safety pins by Khaled is licensed under a Creative Commons Attribution-ShareAlike 4.0 International License.